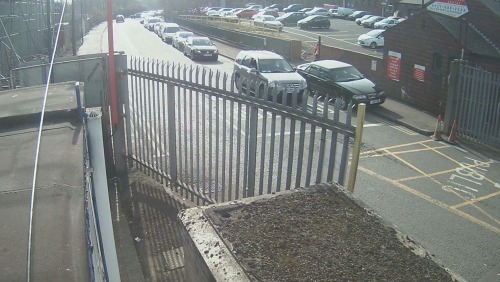 Queues at Lifford Lane Household Recycling Centre in Stirchley Visitors to Lifford Lane Household Recycling Centre have experienced queues in recent days. Putting Birmingham in the shop window at MIPIM in Canne Leader of Birmingham City Council, Cllr John Clancy, looks at why events at MIPIM in Canne this week could have a major impact on the future development of Birmingham. British Transport Police wrap a train to celebrate the third anniversary of the innovative 61016 text number. Two teenagers are among six people who have been bailed following a 'small disorder' after yesterday's derby between Wolves and Birmingham. St Patrick's Day celebrations in Birmingham have gone ahead with flying colours despite no funding from the council. Birmingham's education commissioner says he has banned the use of the term "Trojan horse" to describe the allegations of attempts to take over schools in the city. The army's bomb disposal unit has been called to a street in Birmingham where an old hand grenade was found. Business and civic leaders from the Black Country and Birmingham are set to make a big splash when they turn up at one of the world's largest property trade fairs on the French Riviera. 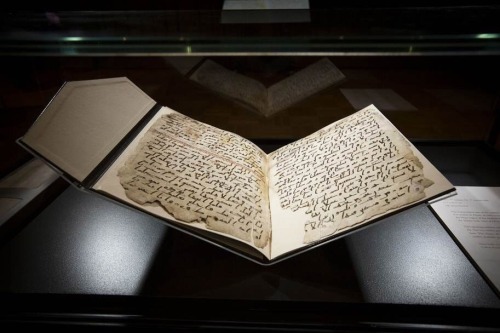 One of the earliest surviving copies of the Qur’an on display at Birmingham Museum and Art Gallery. 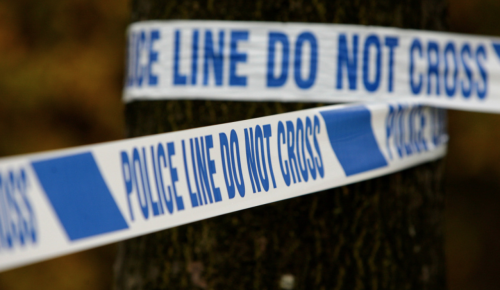 Investigation underway after a man sustained serious injuries following a disorder in Yardley. Today marks the second day of Crufts 2016 - and thousands of pooches and proud owners will again be descending on Birmingham's NEC for a series of displays and contests. 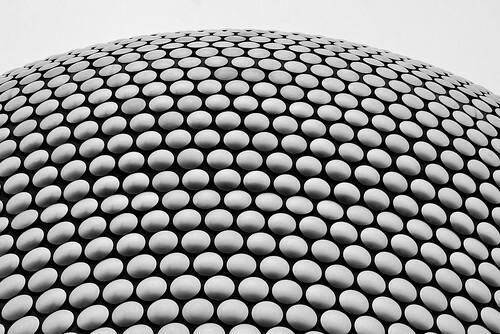 The Selfridges Building, a landmark building in Birmingham, West Midlands. 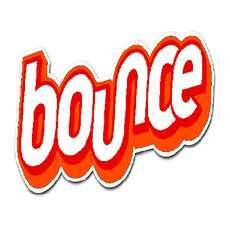 Tuesday night niche parts of the internet went a little bonkers when the season 6 trailer of Game of Thrones was released, a week earlier than any fan anticipated.